Suntichai Kotcharin และผู้แต่งคนอื่นๆ. (2017) All in the Family: The Role of Related Shareholders in Capital Structure Decisions for the Shipping Industry. วารสารวิชาชีพบัญชี JAP,13,56. Suntichai Kotcharin และผู้แต่งคนอื่นๆ. "All in the Family: The Role of Related Shareholders in Capital Structure Decisions for the Shipping Industry". วารสารวิชาชีพบัญชี JAP 13 (2017):56. Suntichai Kotcharin และผู้แต่งคนอื่นๆ. All in the Family: The Role of Related Shareholders in Capital Structure Decisions for the Shipping Industry. 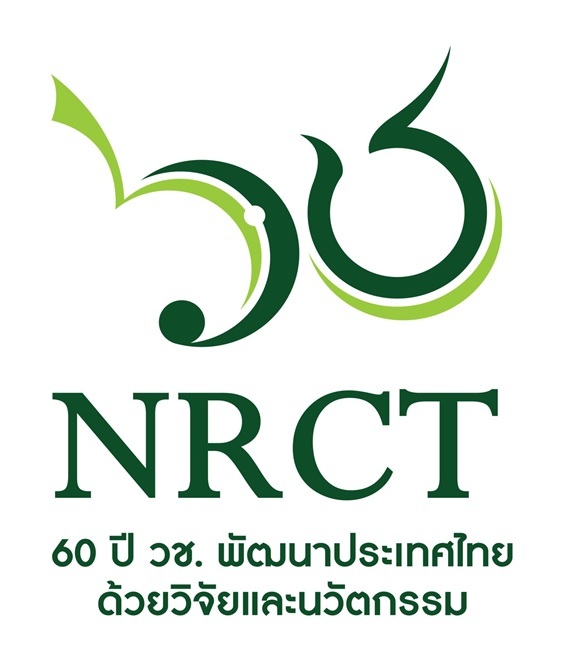 คณะพาณิชยศาสตร์และการบัญชี มหาวิทยาลัยธรรมศาสตร์:ม.ป.ท. 2017.